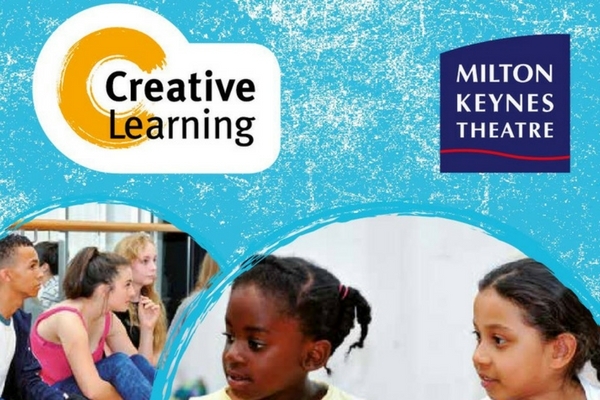 This is a hands-on, practical workshop with Milton Keynes Creative Learning, the students will be learning all about stage make-up and how it is done. There will also be plenty of opportunity for the students to have a go at doing it for themselves. This is pitched at students aged 12-16yrs. Adult spaces are very limited due to space. £15.00 per student and includes all the material/make-up. You may also be interested in the scriptwriting workshop on 24 February.